Grand National Keno is a unique game of online keno with a hint of horse racing and packed full to the brim with gee-gee’s scrambling for the finish line. 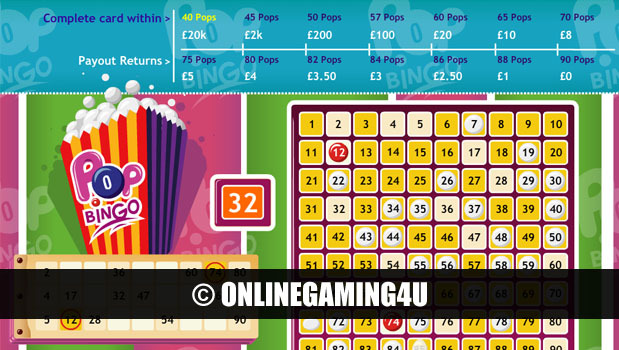 Players who love bingo, keno and horse racing find that Grand National Keno is a favourite game that combines all three. 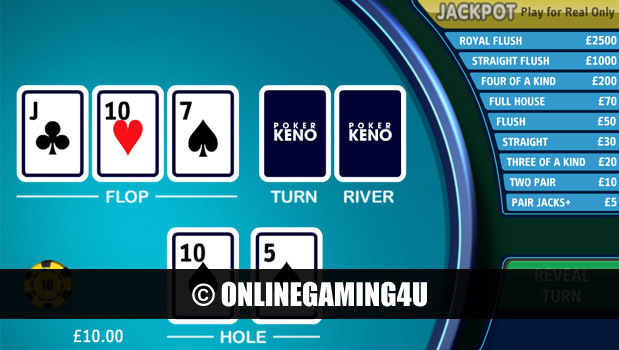 This exciting game offers a virtual fun day out at the race track where players can choose up to 8 numbers and win amazing prizes and payouts. Once your selection has been made the race begins. Jockeys will then race their horses and each time one comes in your number will be matched with that of the horses number. This unique twist of themed keno brings together a unique style of game-play that offers something different to an already established casino favourite. 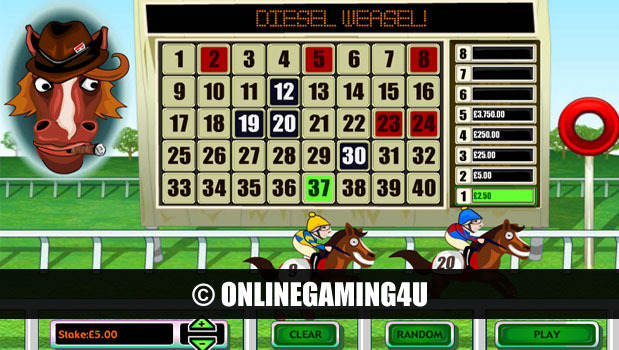 As your selection of numbers is chosen after selecting your stake, you will then see the paytable light up with the prize amount for the number of horses you match. Minimum stake is just 20p and offers the chance to win up to £2000. Maximum stake is a whopping £1000 and offers a life-changing sum of money of £250,000 for all 8 numbers matched. On Grand National Keno players are graced with a quirky commentating horse grouped with fun graphics all in the style of the grand national. An example bet would be to select a stake of £5 and match 3 numbers fora generous payout of £125.